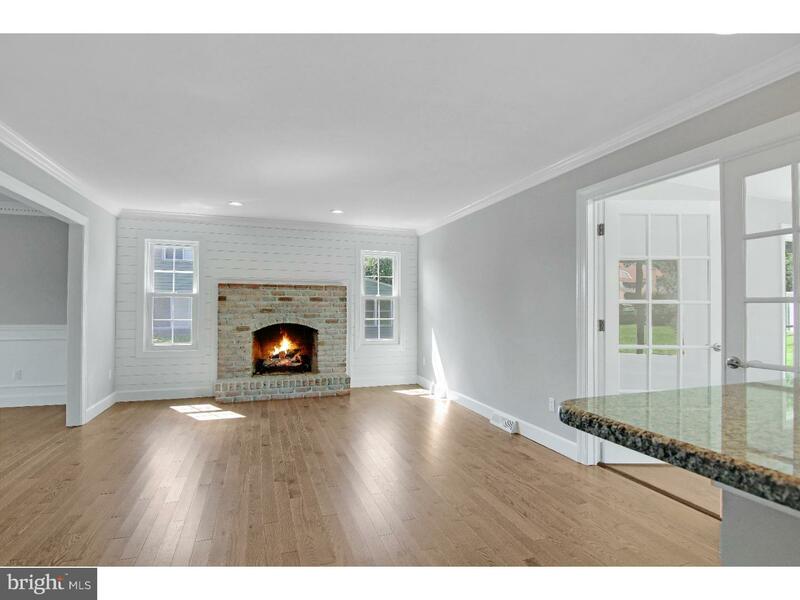 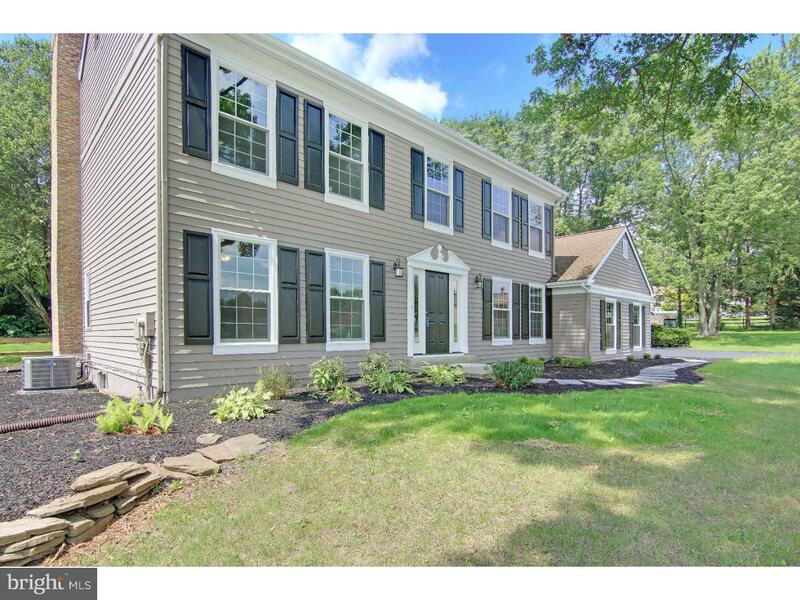 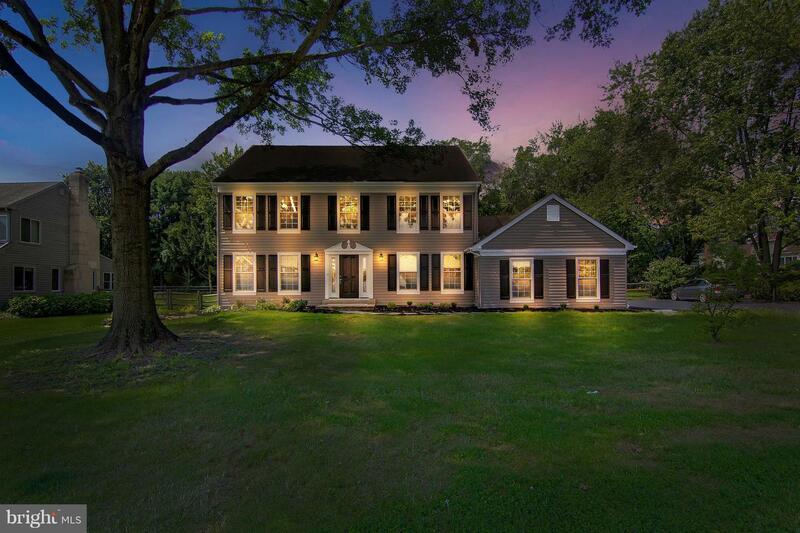 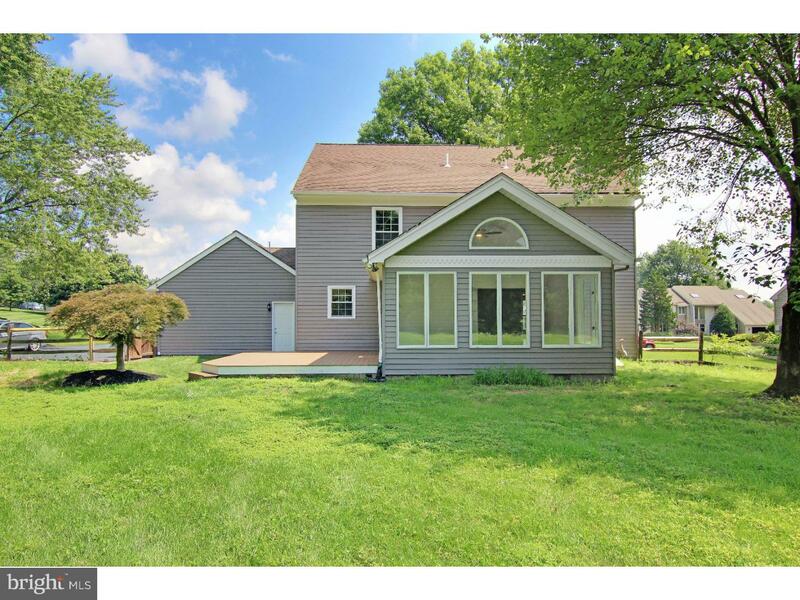 Beautifully renovated Yorktowne colonial, with over 130K in upgrades, situated on a corner half-acre lot. 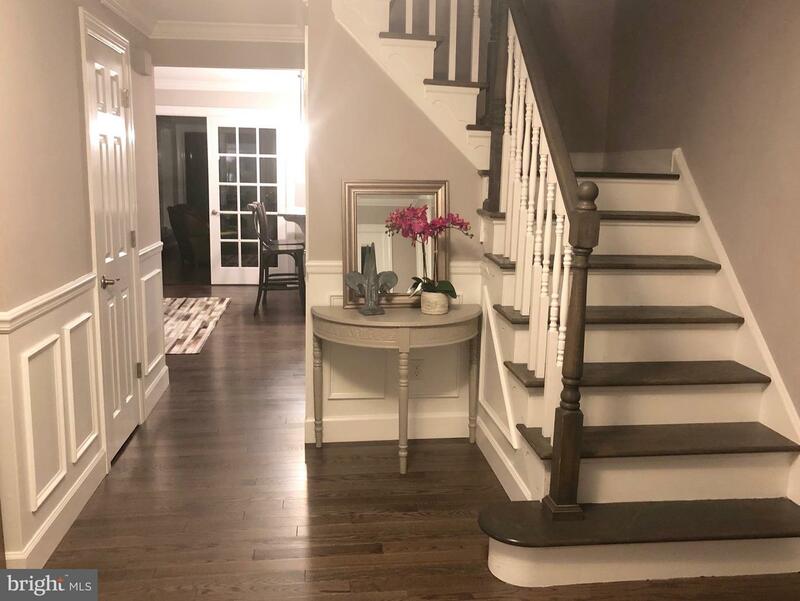 From the flagstone walkway, step through the new front door to a grand foyer featuring two closets, new hardwood flooring on the entire first floor, and beautiful shadow-box wainscoting. 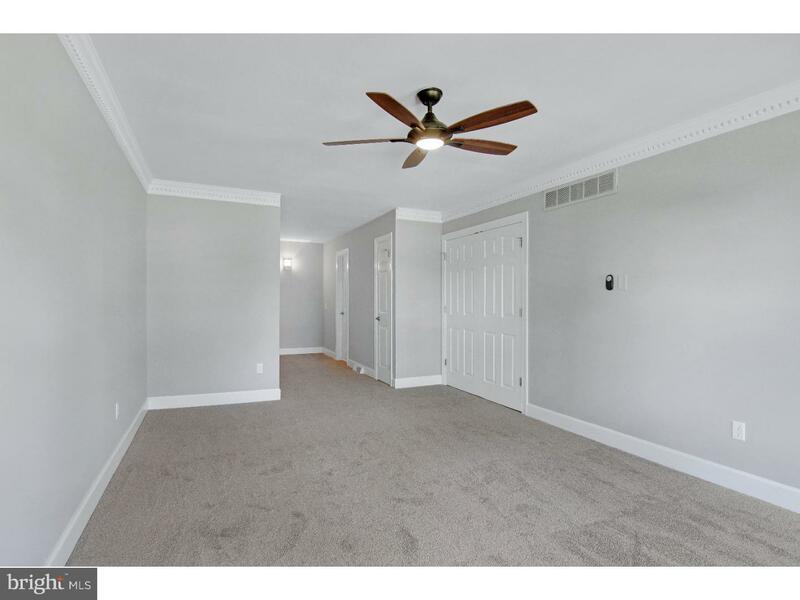 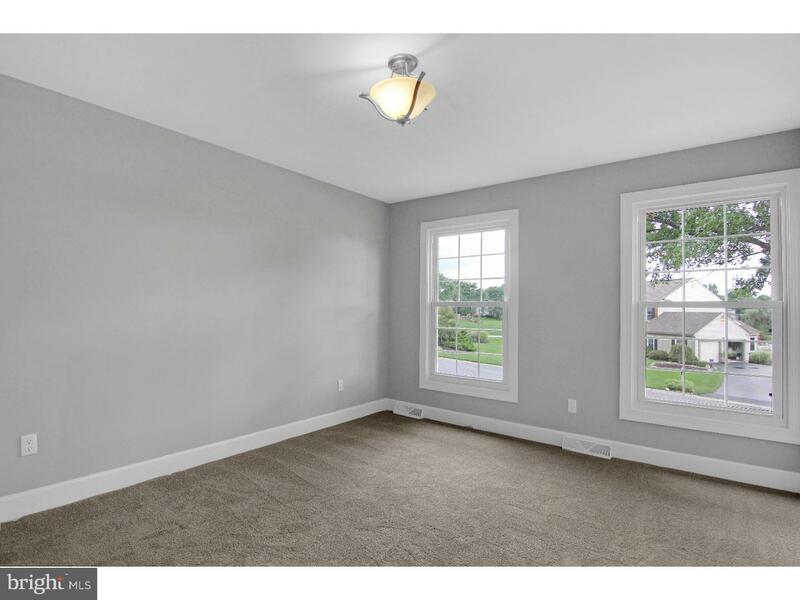 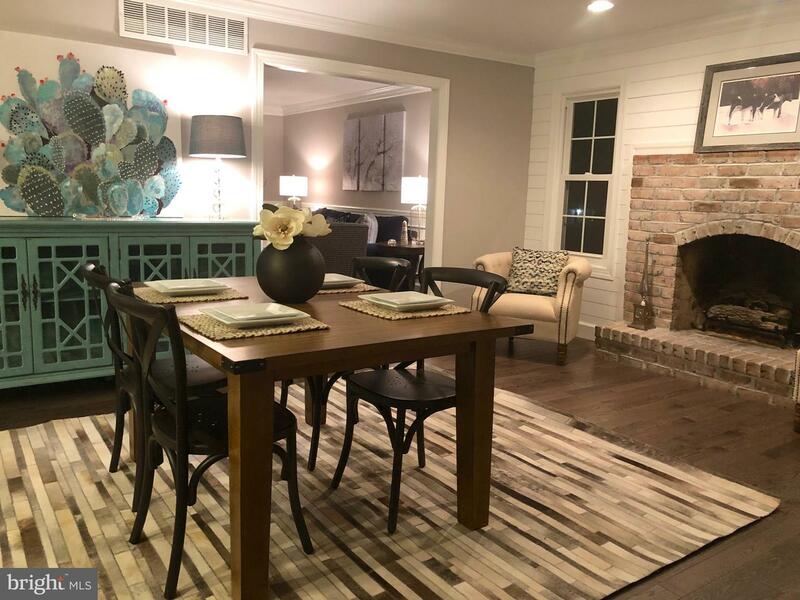 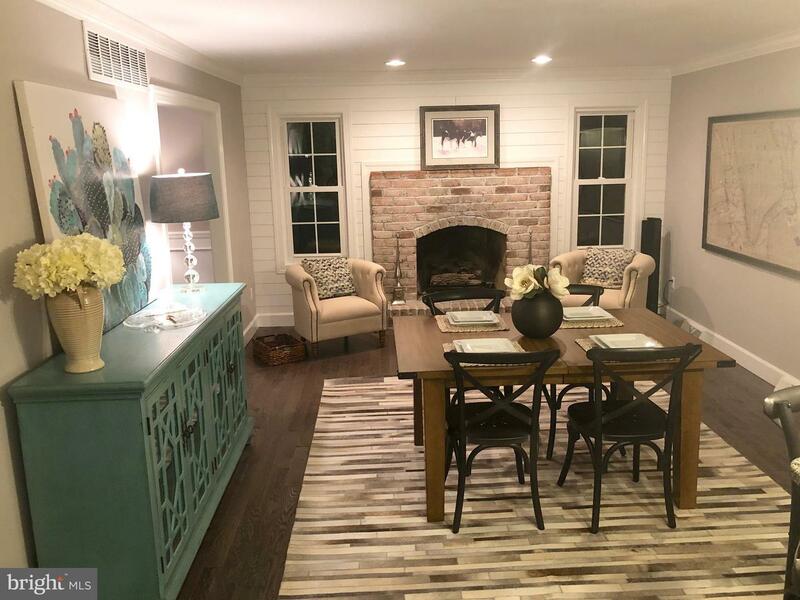 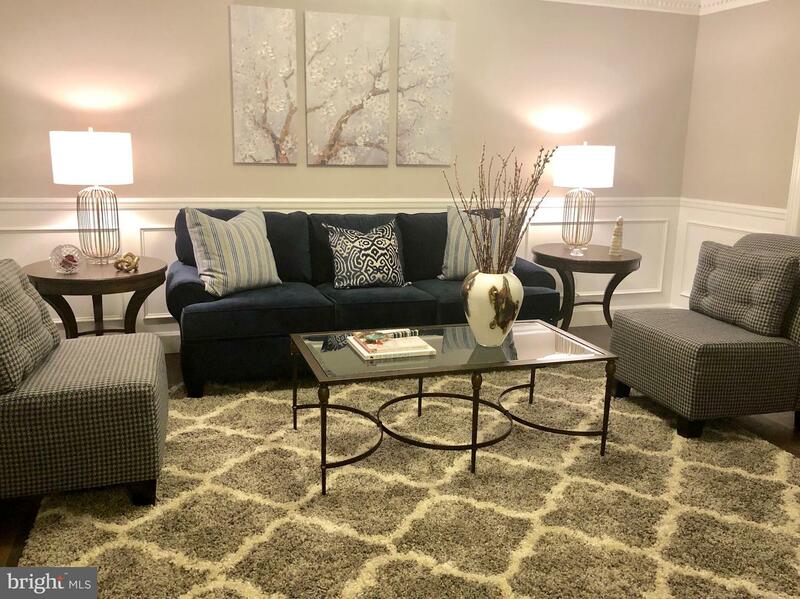 To the left there is a spacious formal living room featuring crown molding and shadow-box wainscoting, that leads into the great room featuring a brick fireplace that has been converted to gas surrounded by a shiplap accent wall. 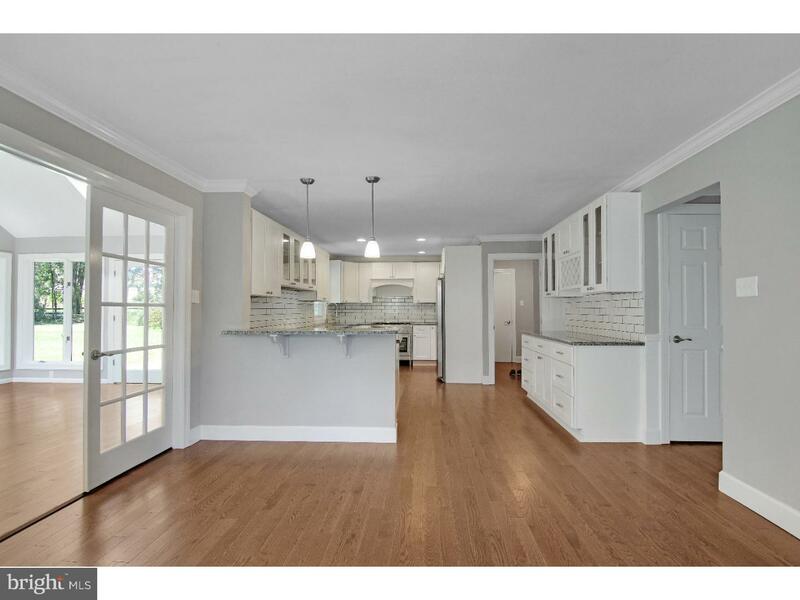 The open floor plan flows into the large kitchen with new cabinetry featuring soft close drawers and doors. 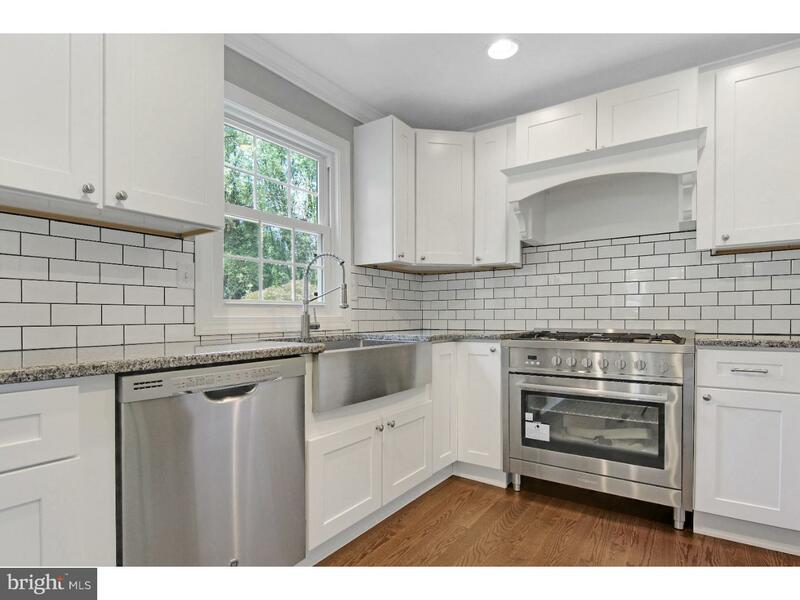 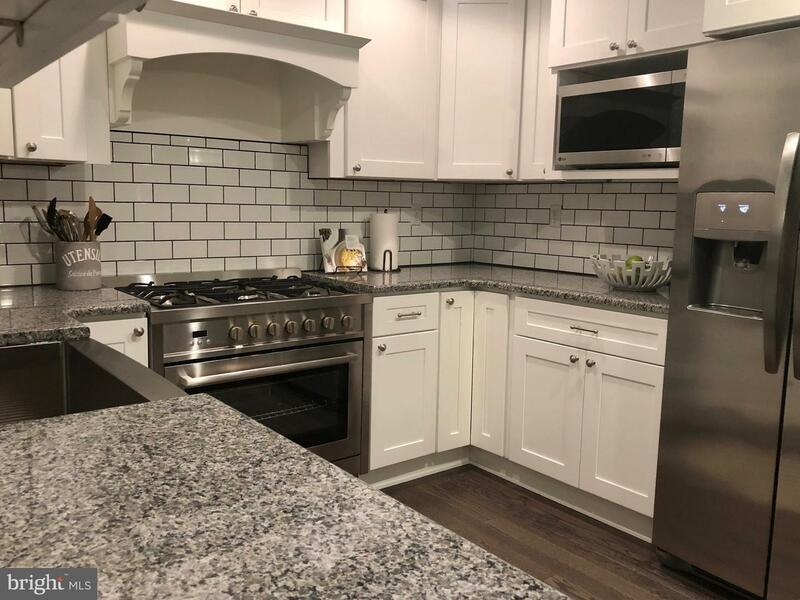 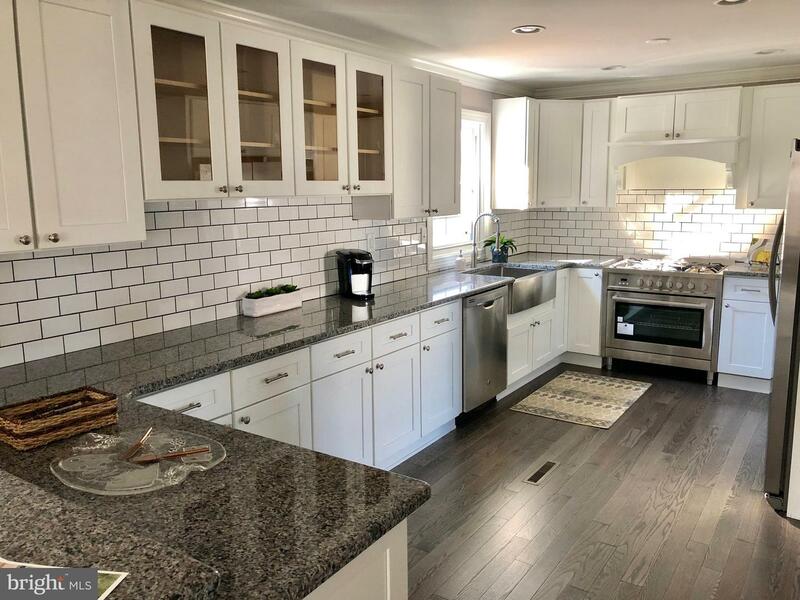 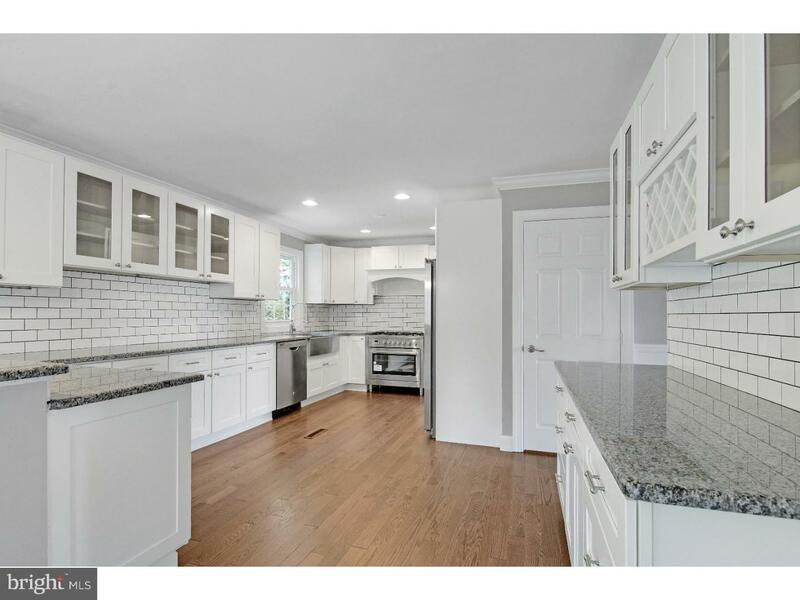 A large six burner gas chef's stove, a large stainless farmhouse sink with a prof. faucet, a new subway tile backsplash, and a new stainless refrigerator and dishwasher round out this amazing kitchen. 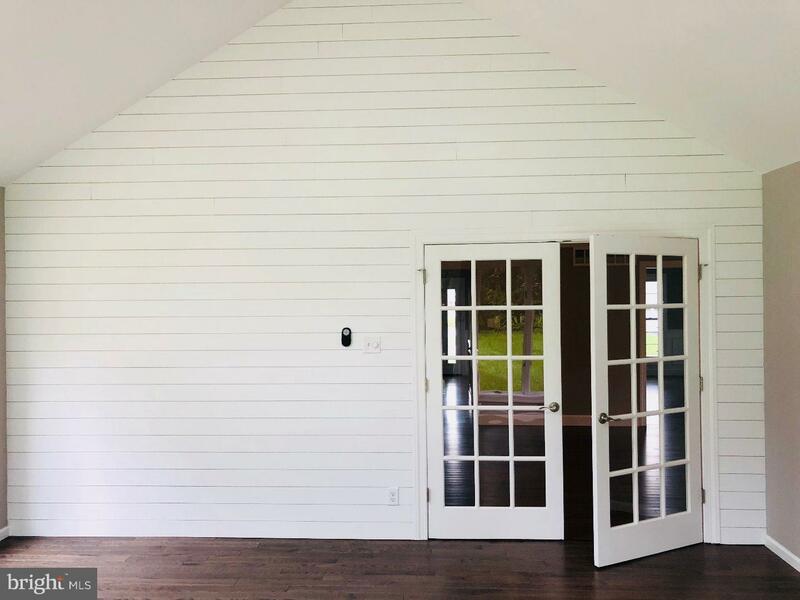 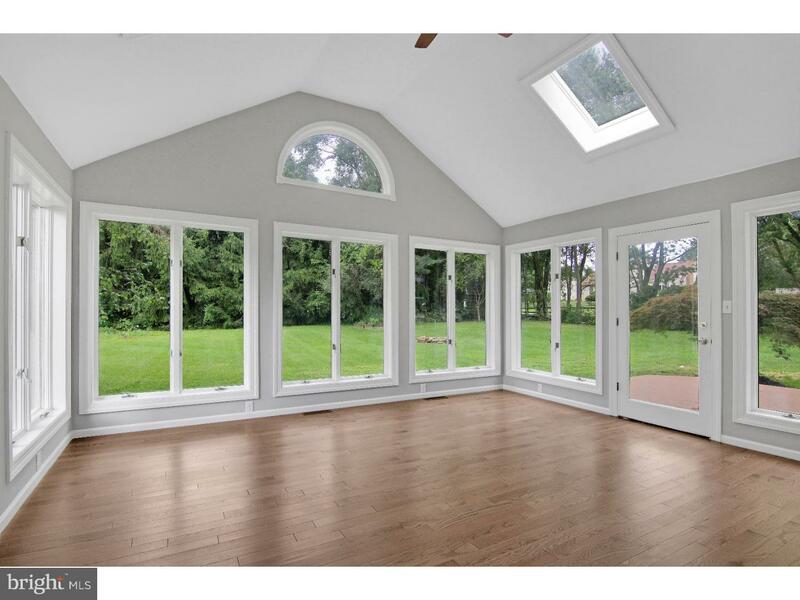 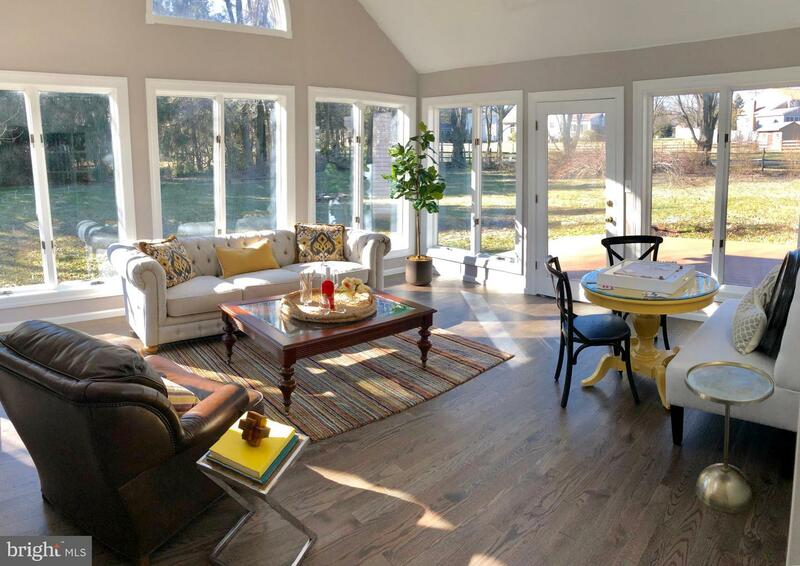 Step through the French doors to the large sun-room featuring a vaulted ceiling and skylights to let in plenty of daylight. 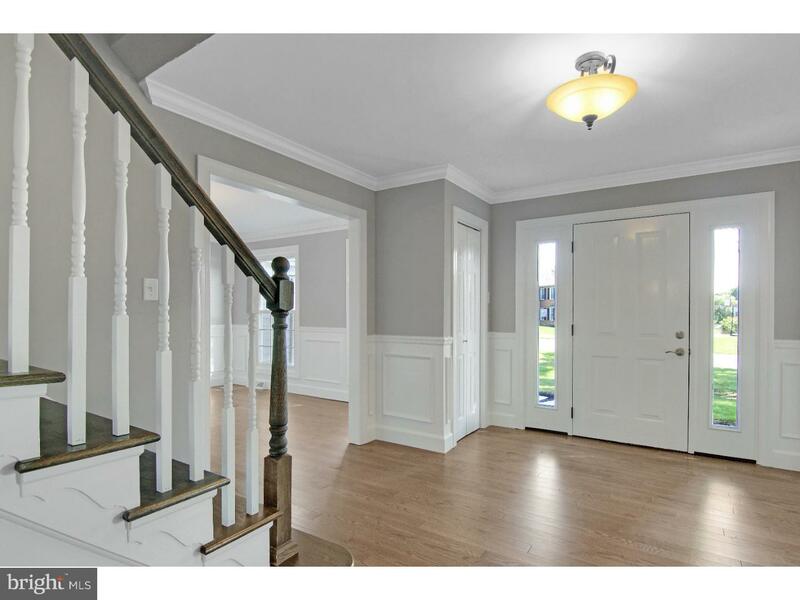 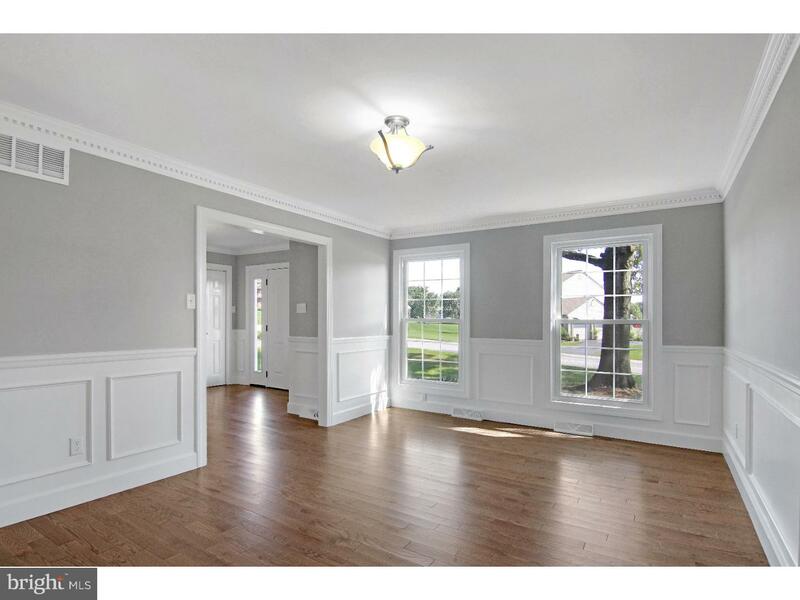 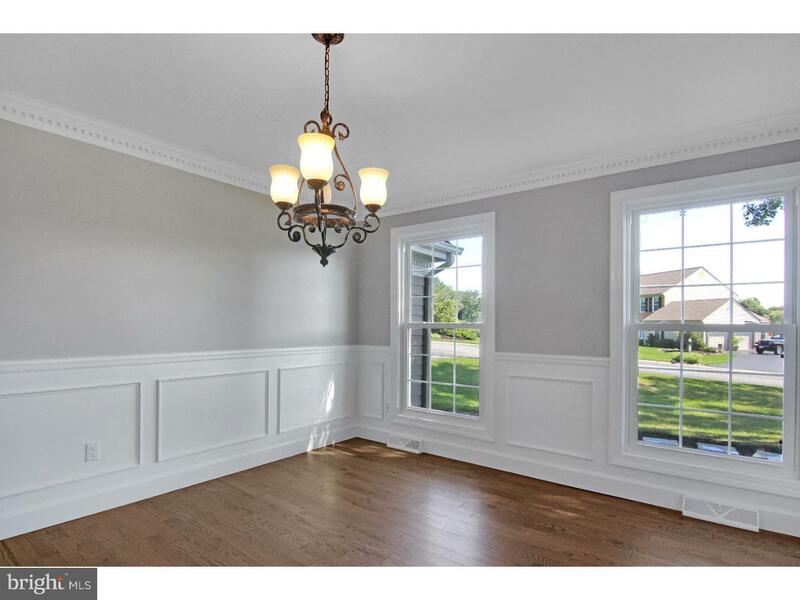 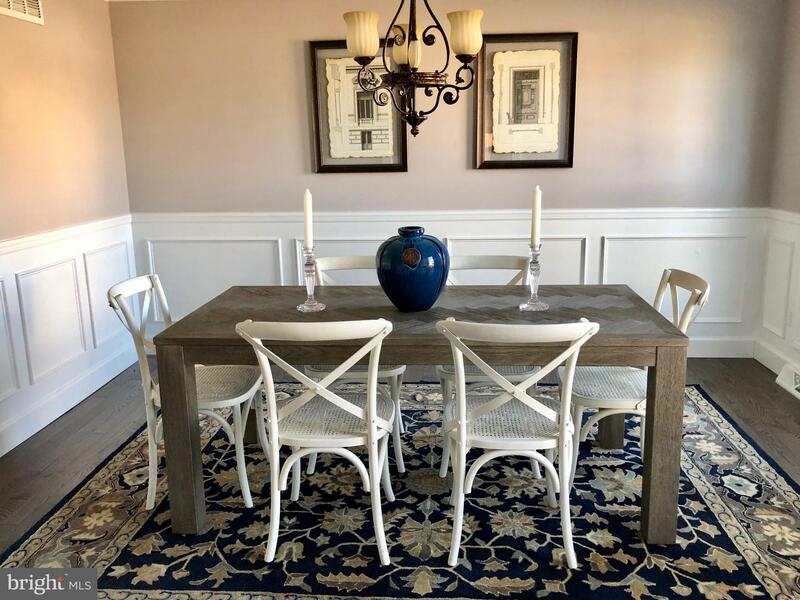 From the kitchen enter into the large dining room which features crown molding and shadow-box wainscoting. 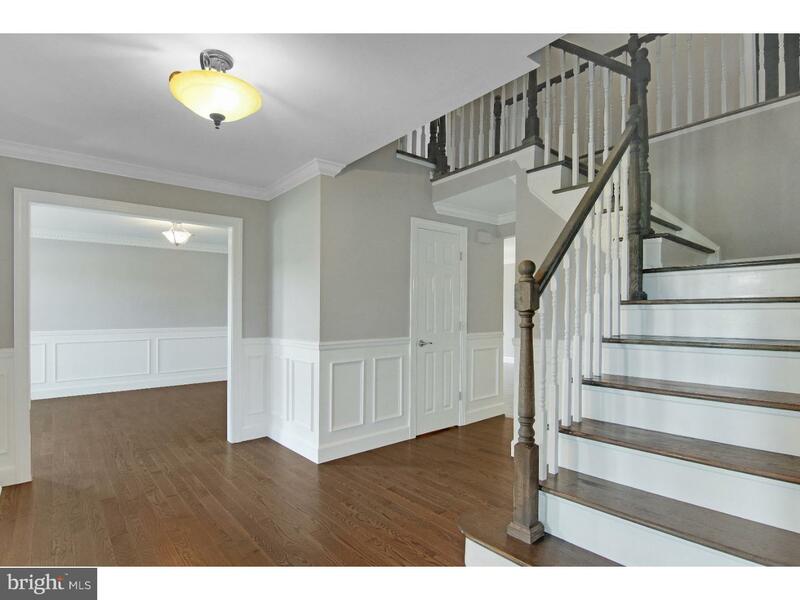 Take the turned staircase with new banisters and hardwood steps to the second floor that features four bedrooms and two full baths. 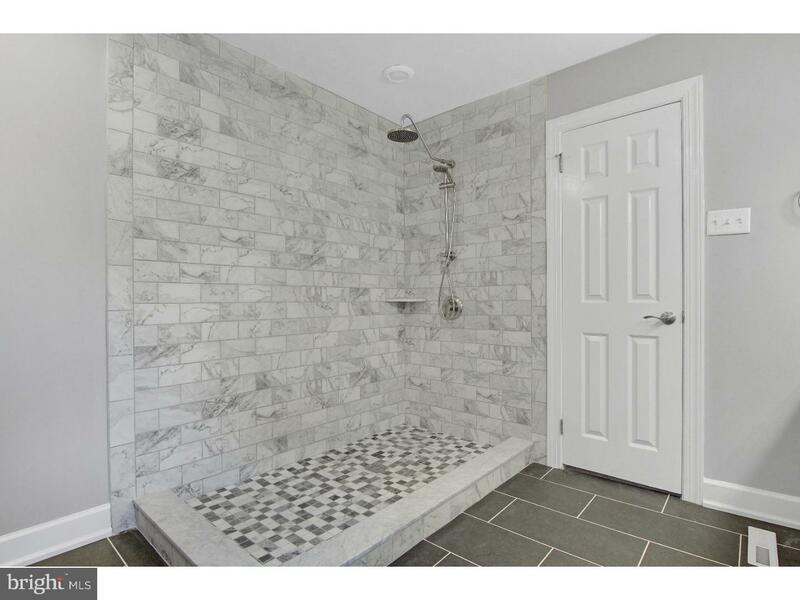 Step through the double doors into your new spacious master retreat, featuring two walk-in closets and a large en-suite bathroom with a spacious tiled shower and double vanity. 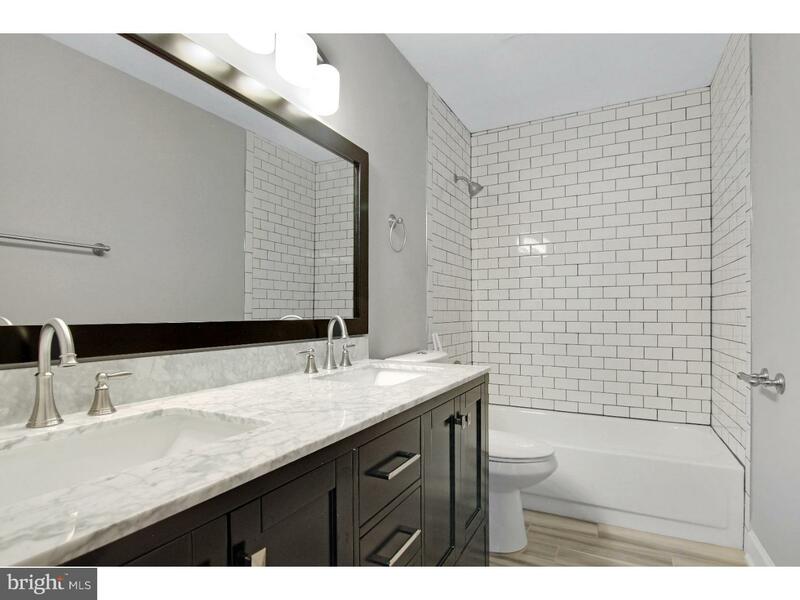 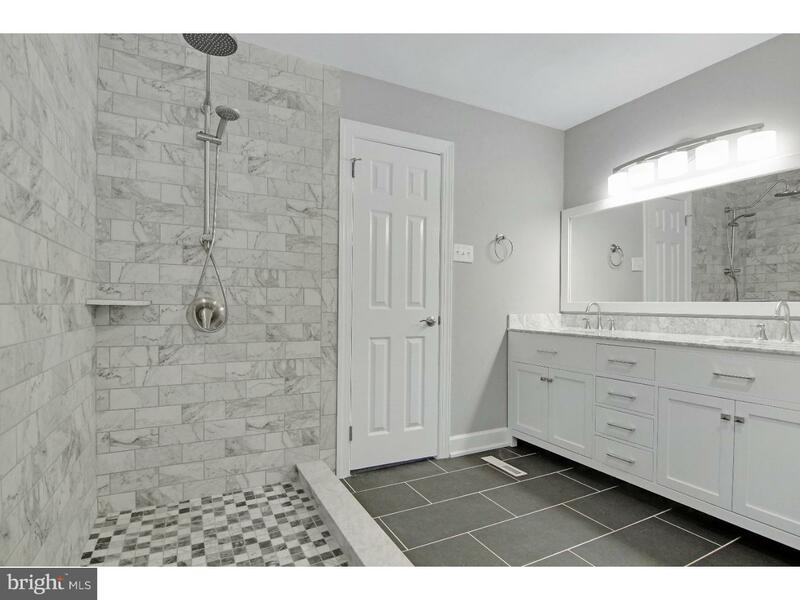 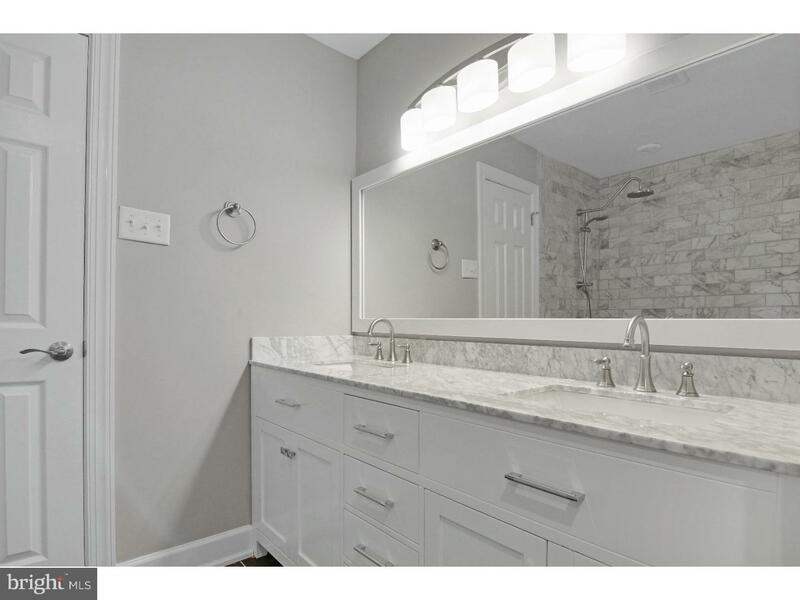 The other three nicely sized bedrooms share a hall bath with a new double vanity and a tub/shower combination with white subway tile. 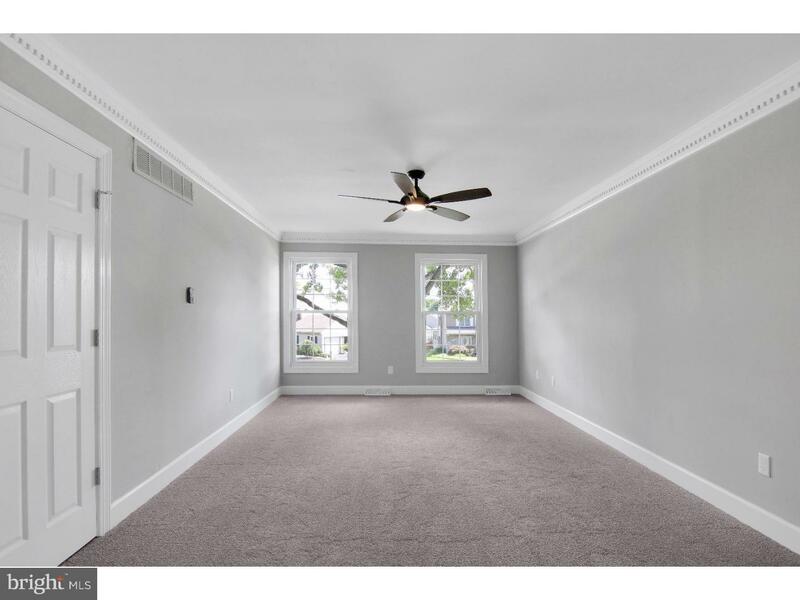 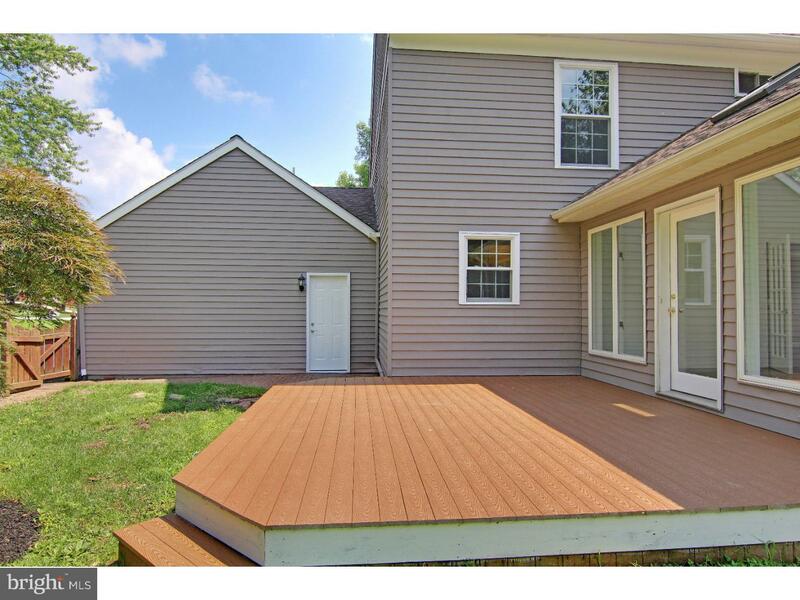 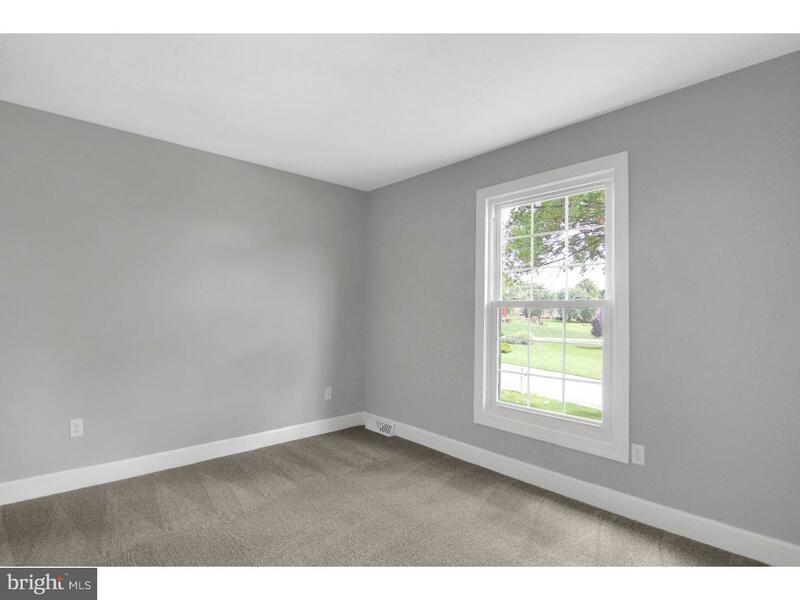 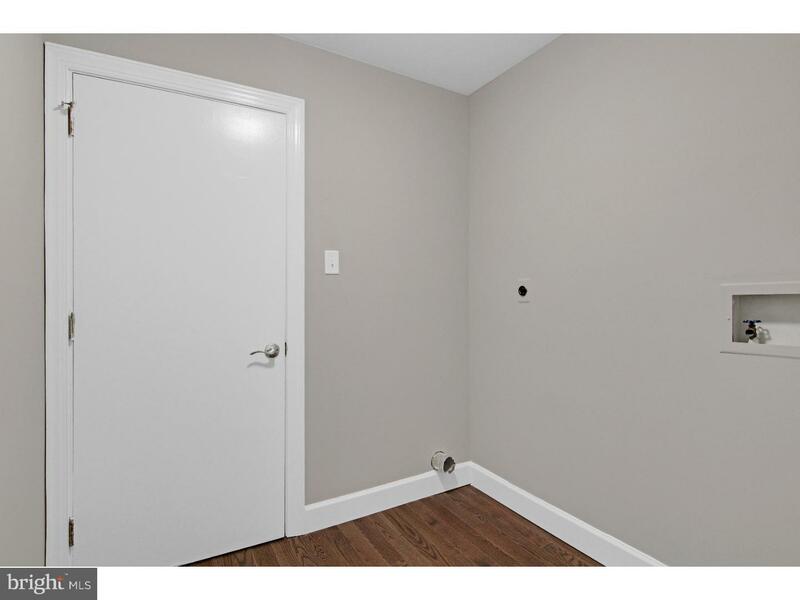 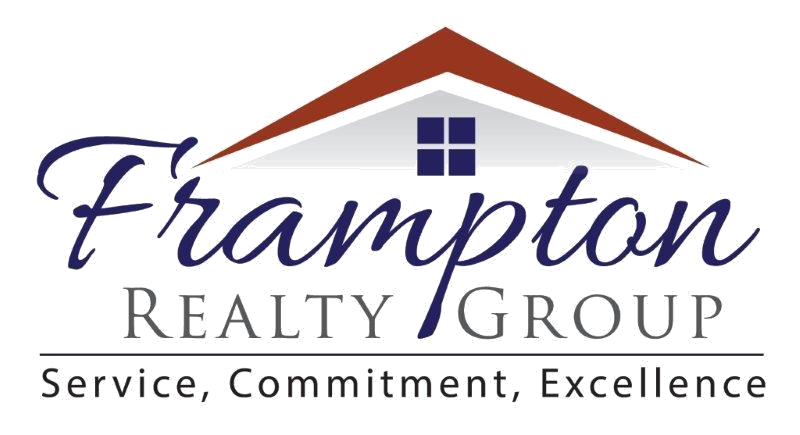 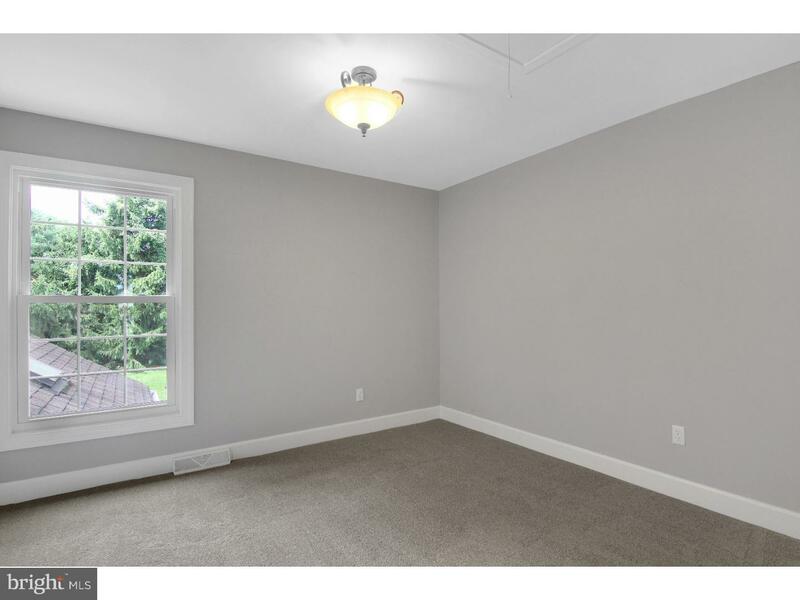 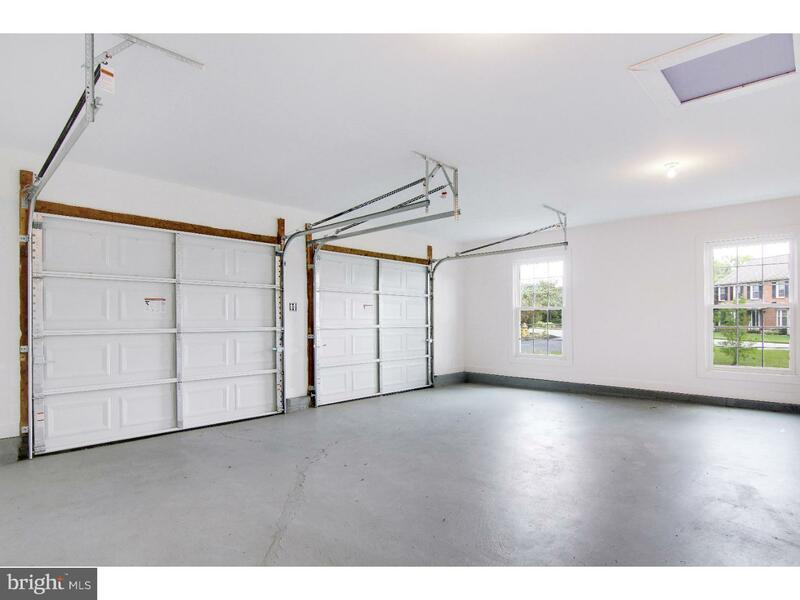 Other renovations include new windows, new air conditioner, new doors, new light fixtures, new composite decking, new garage doors, fresh epoxy paint on the concrete garage floor, fresh exterior paint, and fresh paint in the walk-out basement.